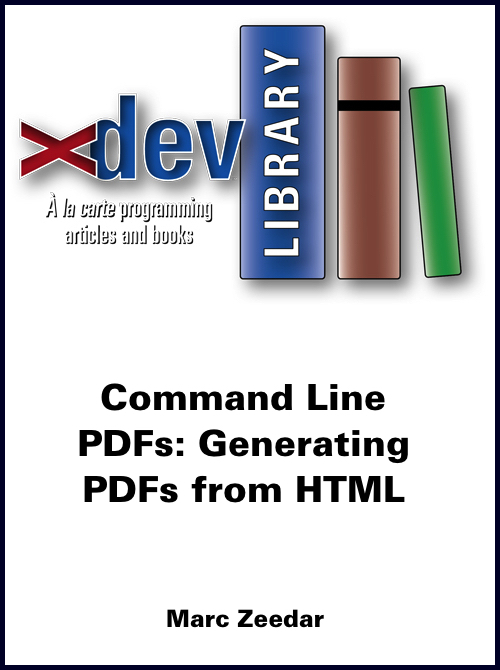 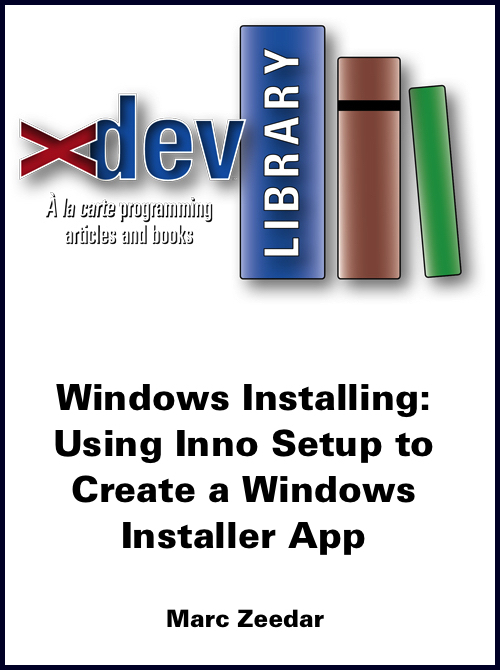 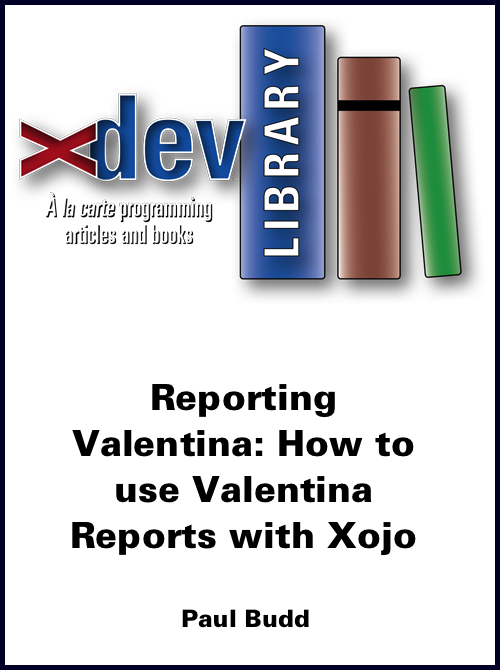 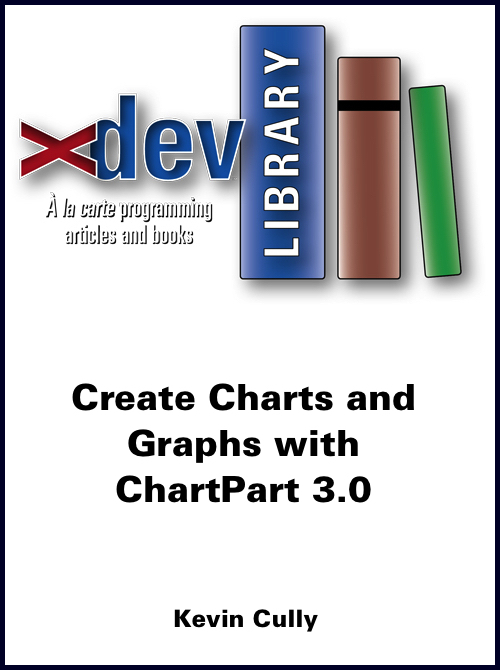 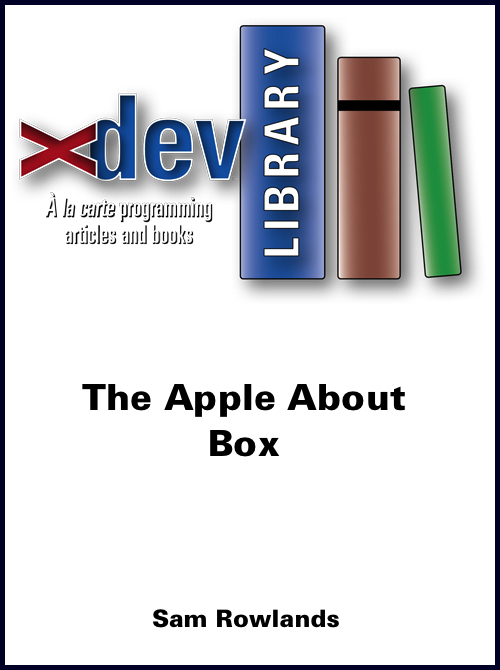 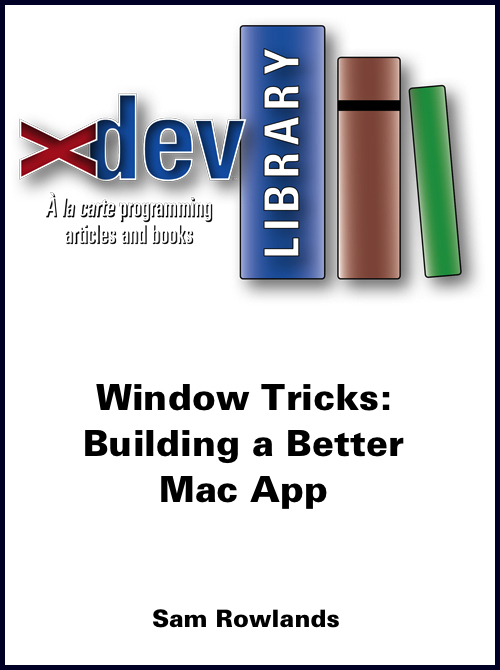 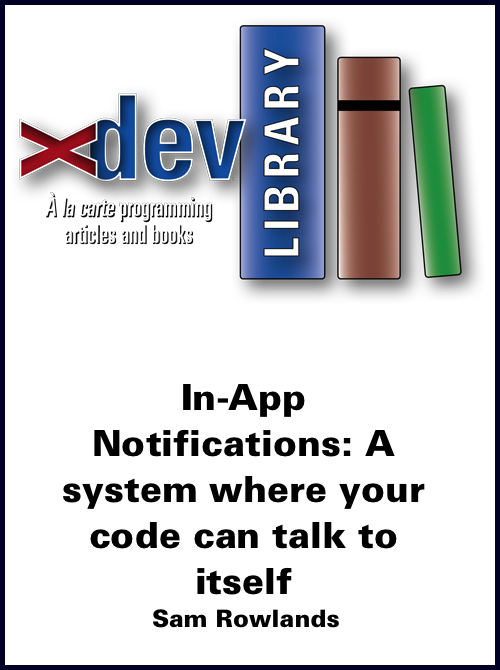 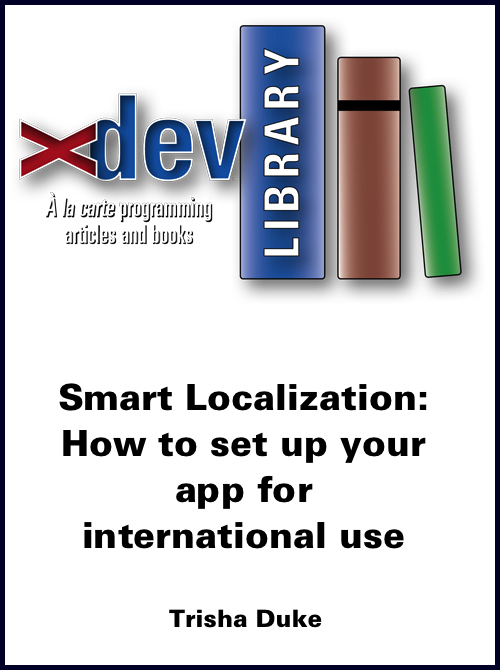 xDev Library (formerly RBLibrary) is a website devoted to books and tutorials on how to use Xojo. There's no subscription required: just purchase exactly the article or book you want in convenient digital formats. 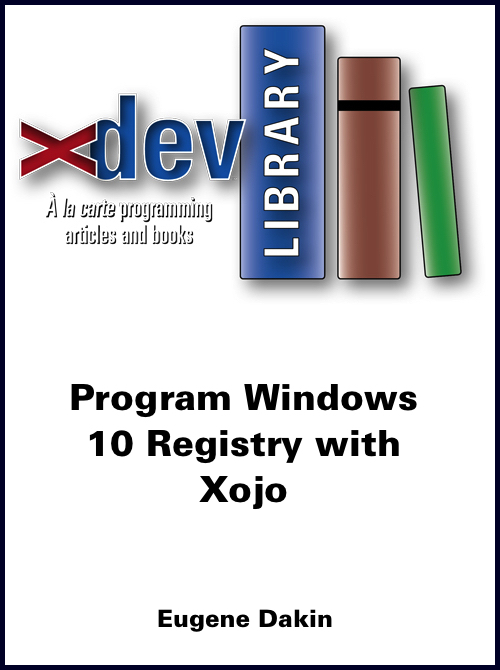 The site has over 20 books and a 100+ articles on a wide variety of topics: graphics, algorithms, OOP, XML, threads, and more, all specifically written with the Xojo user in mind. 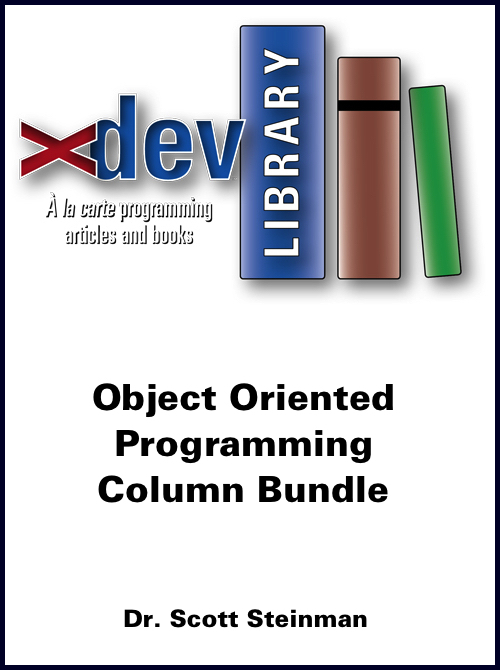 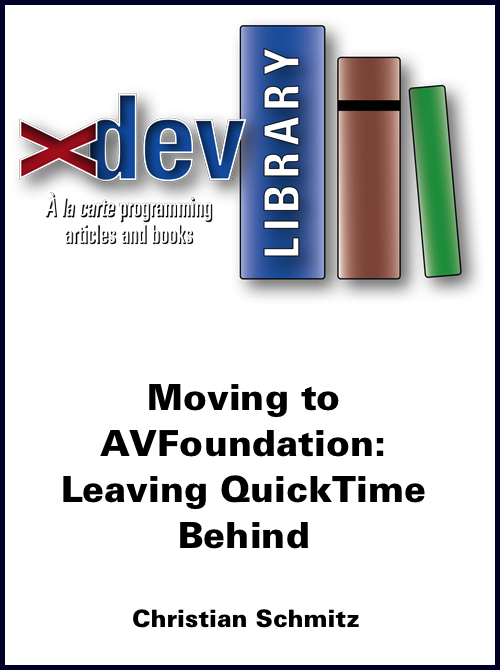 This collection has three books, over a dozen articles, and a software module. 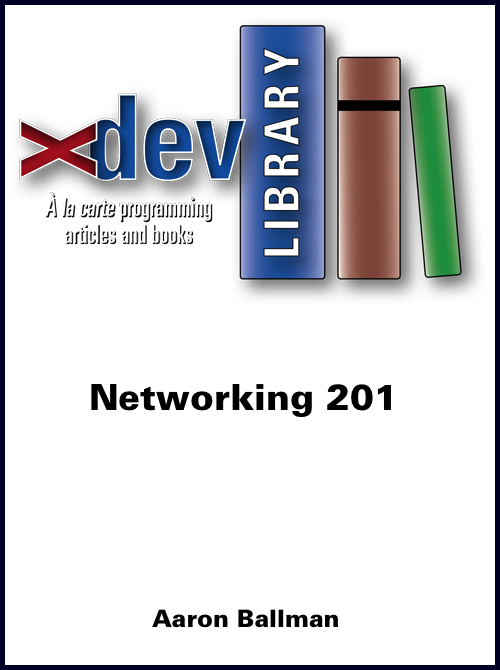 That's hundreds of pages of instruction, a terrific sampling of what's available in the xDev Library. 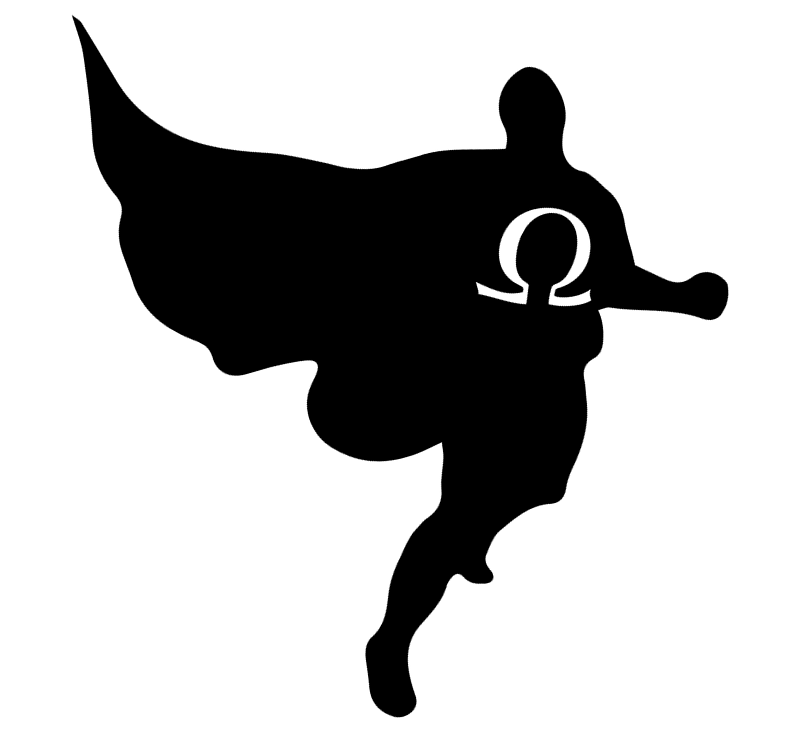 Bought individually this would cost over $150, but it's yours as part of the 2017 Omegabundle. 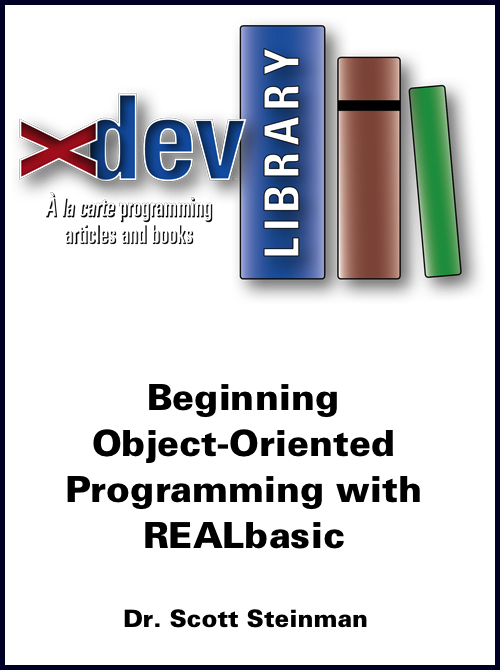 Note: some of these are older articles that refer to REALbasic, so the code may need some minor updating for Xojo, but we specifically tried to select articles where the concepts are timeless.